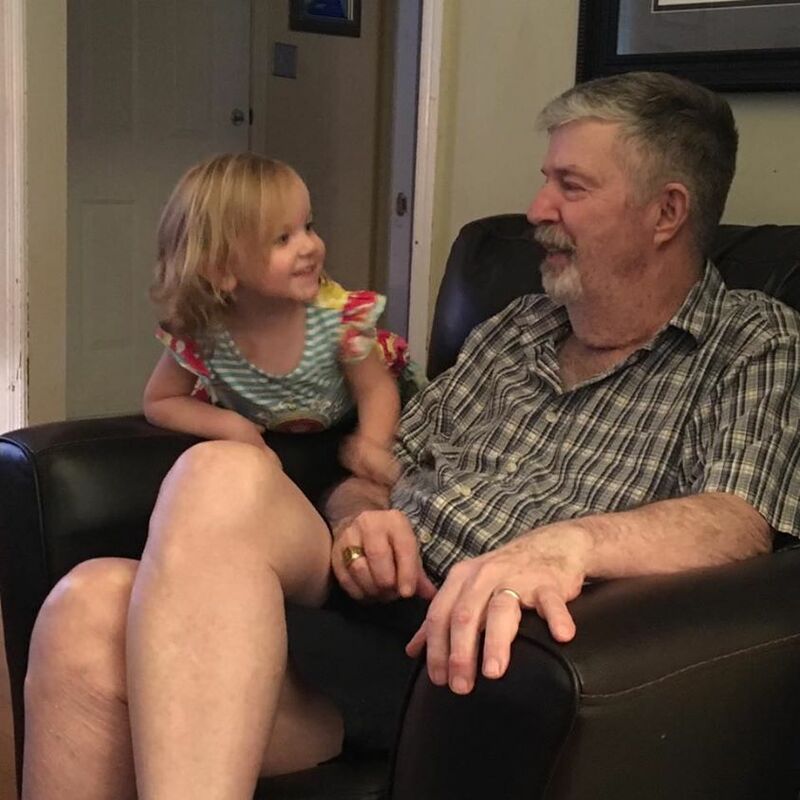 My uncle Dave died over the weekend after suffering a dozen years with alzheimer's disease. My uncle was my Dad’s only brother and one of only two uncles that I have. I can’t wait for the day when a cure for alzheimer's is found and we can stop losing loved ones to this awful disease. I have mentioned the Alzheimer’s association in the past and if you want to, here’s the link to donate.